Two childhood friends set out on one of the most epic rides of their lives. Three hundred fifty miles of Alaska wilderness lie between them and the finish line on the iconic Iditarod Trail. Cold, dark and remote, they have determination and each other to help push them through. Special thanks to the Iditarod Trail Invitational for capturing some of the content featured in this video. What's the Iditarod Trail Invitational? 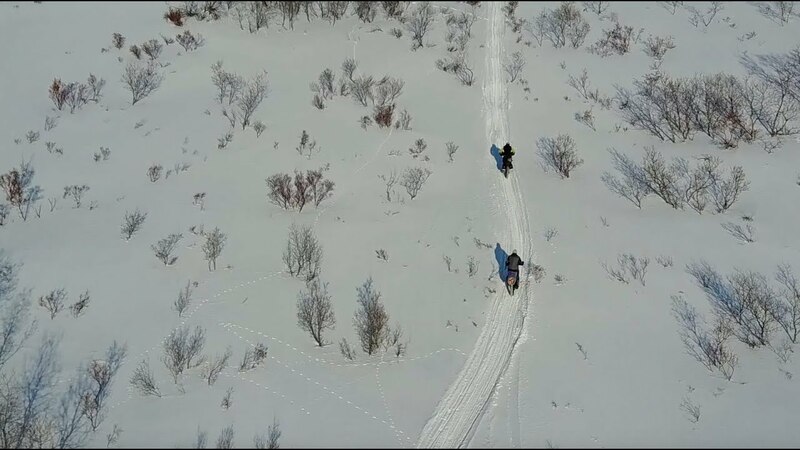 Learn more about the race, the first woman to finish the 1,000-mile journey, and the history of fat biking in Alaska. Stay comfortable on the trail by layering Merino wool. Start with a base layer and add a vest or jacket. Don't forget head, hands and feet. Merino wool helps keep you dry, regulates body temperature, and fights odors while you pedal (or push)—so you can focus on what's ahead, not on what you're wearing. Not sure where to start? Check out these packing tips from cyclist and Iditarod Trail Invitational co-director Kathi Merchant.